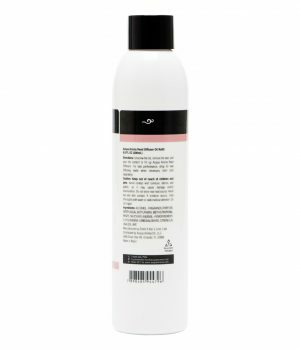 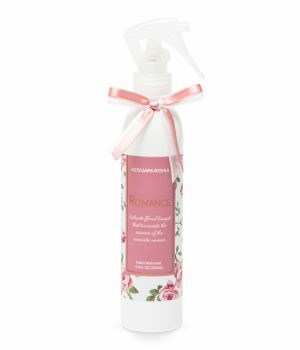 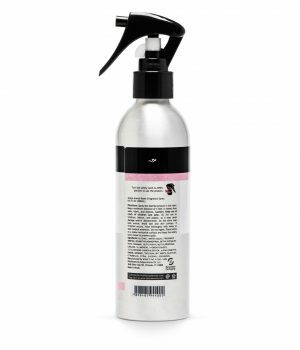 Premium Liquid Soap Refill Jasmin & Pomegranate scented. 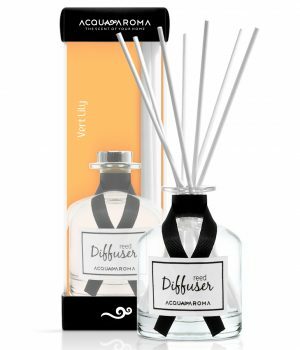 A gentle citrus floral bouquet. 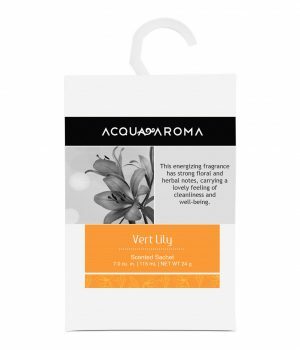 Fresh, heady notes, such as bergamot and lotus flower, perfectly translate the elegance of the modern women. 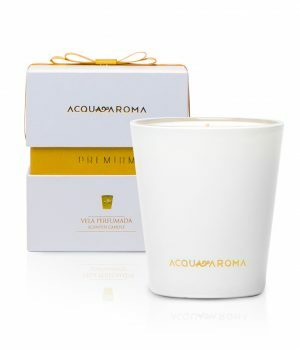 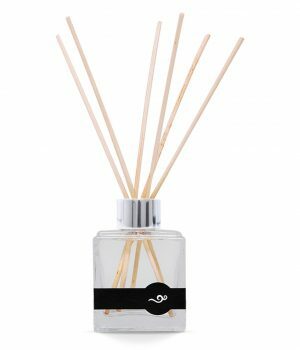 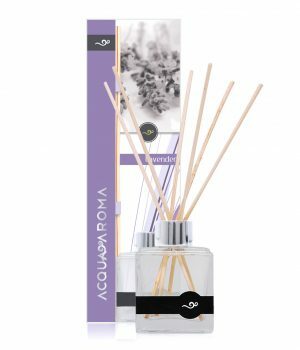 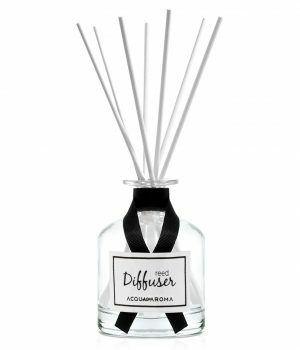 Background notes of white cedar and sandalwood result in a light and sophisticated combination. 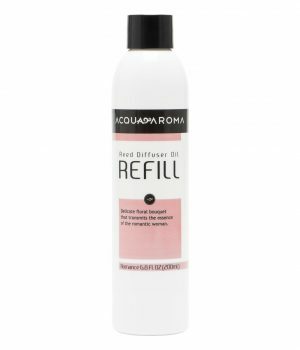 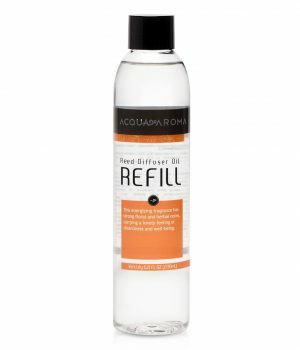 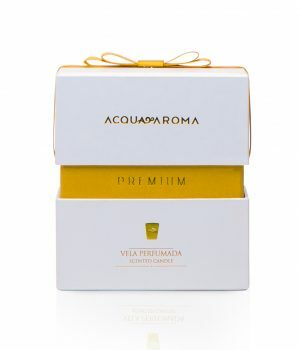 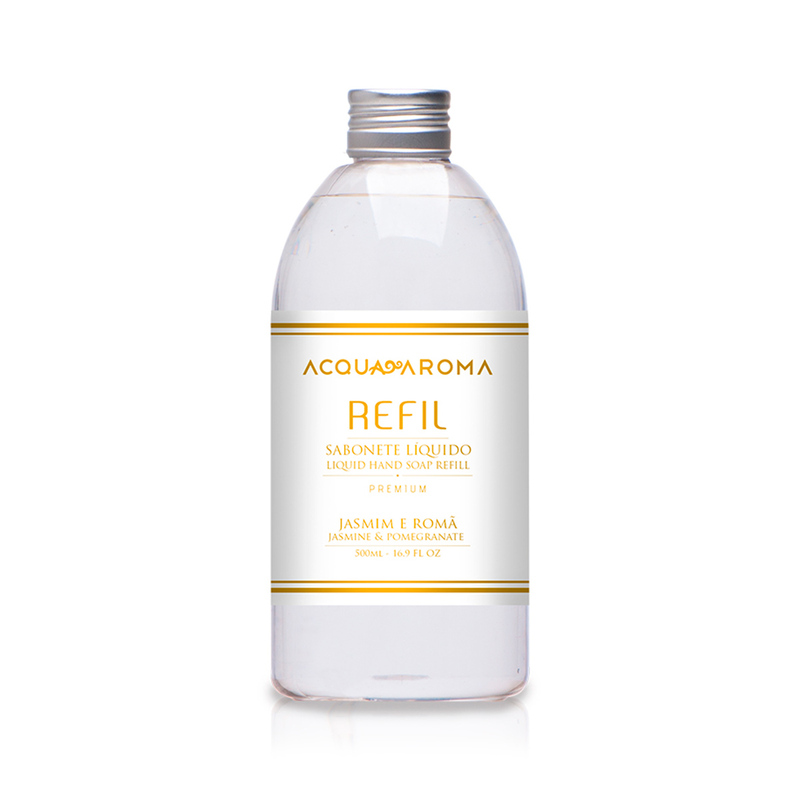 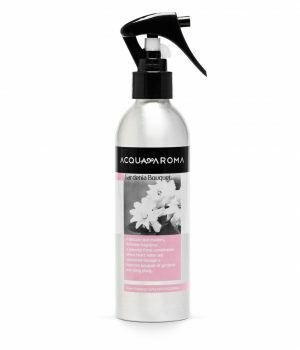 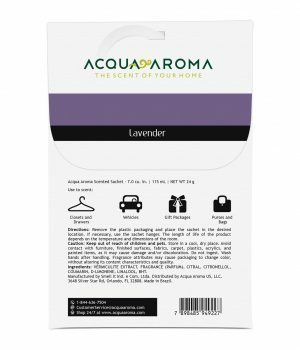 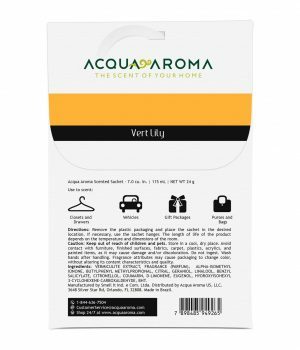 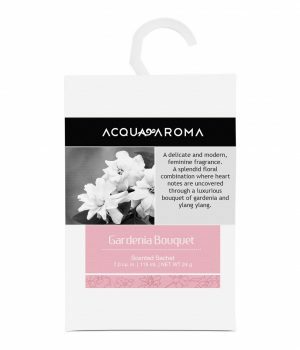 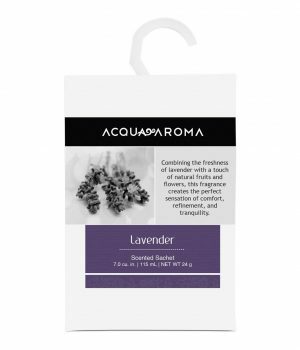 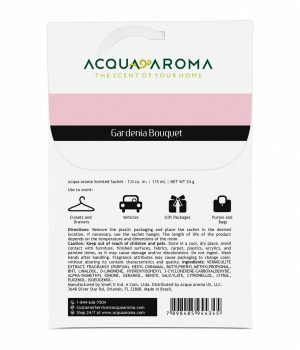 Refills intended for Acqua Aroma Premium Liquid Soap (Pump is not included).